For the past few decades, technology has evolved to such extents that we can’t help being proud of these wonders. Here are some of the most incredible construction marvels of the world that will leave you in awe. 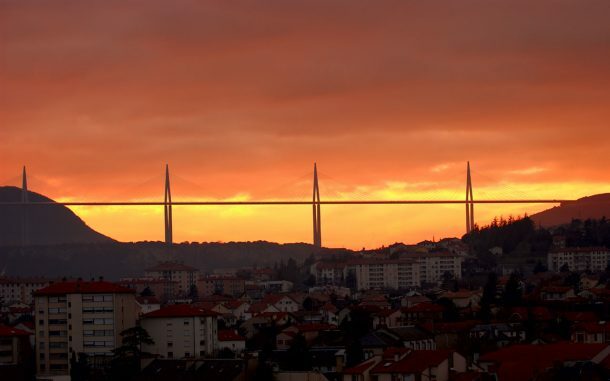 This beautiful bridge, spanning the river Tarn in Southern France, is the longest cable-stayed bridge and also the tallest. At its maximum, the bridge has a height of 343 meters, higher than the Eiffel tower. 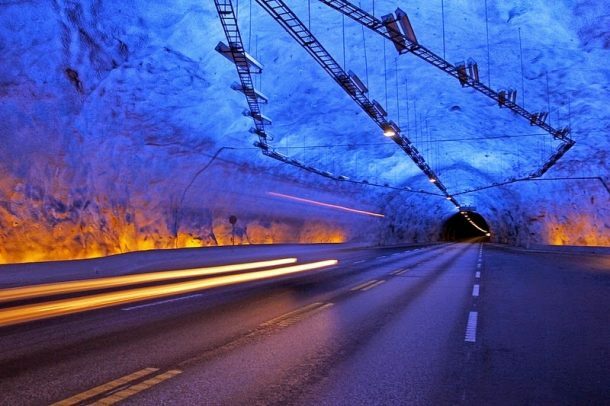 Connecting the Norwegian cities of Laerdal and Aurland highway, and going through the Hornsnipa and the Jeronnosi mountain ranges, is this incredible Laerdal Tunnel. Instead of going around the obstacles, they decided to go through them. The Laerdal Tunnel runs through solid gneiss rock for 15 miles (24 kilometers), earning it the title of the world’s longest completed road tunnel. 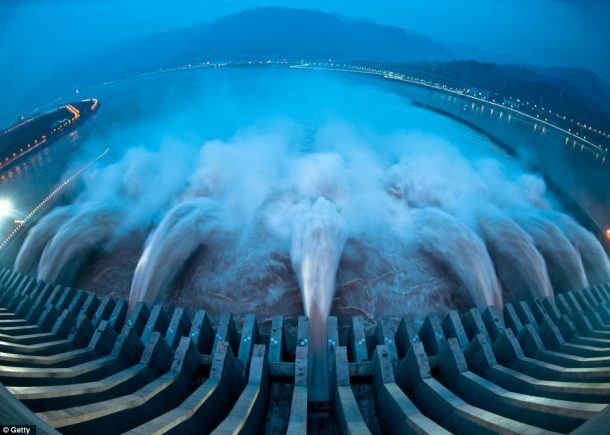 Taking the shape of the largest hydroelectric power plant in the world and that too by a long shot, the Three Gorges Dam in China will be the world’s most massive concrete structure. The Dam spans the Yangtze River by the town of Sandouping, located in Yiling District, Yichang, Hubei province, China. 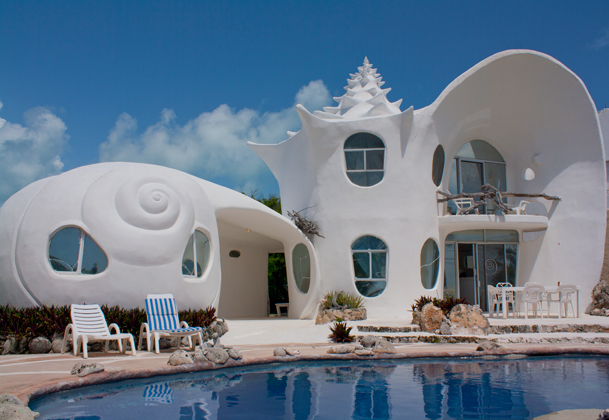 The Caribbean Ocean surrounds this beautiful conch shell house which consists of concrete and recycled materials. The interiors of the house include conch shell sinks, coral faucets, sea shell towel racks, etc. 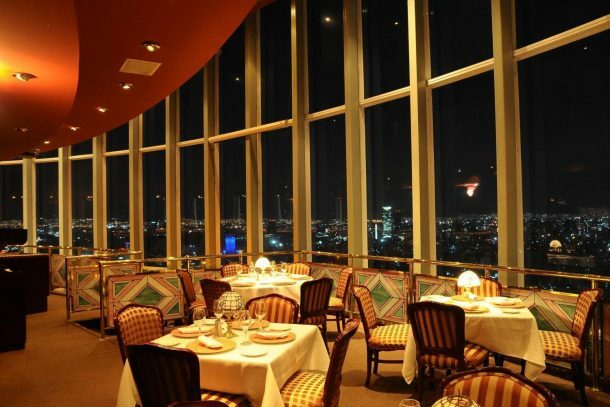 Bellini located on the 45th floor of Mexico City’s World Trade Center is the world’s largest revolving restaurant. The restaurant has an area of 1,044.66m² and a capacity for 332 people. The Span of the bridge is 260 feet with a basement of 2000 pillars that carry the longest bridge with the help of steel cables. 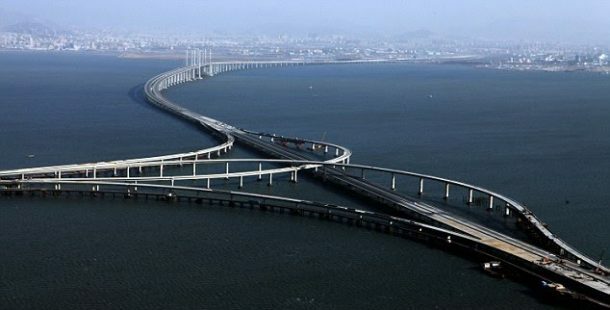 Danyang Kunshan Grand Bridge is the part of Jinghu railroad, which is 819 miles long. The length of the Bridge is 540,700 ft. (102 miles). The bridge consists of over 450,000 tons of steel structure. The National Centre for the Performing Arts (NCPA), took six years to build. The project started in 2001 by Paul Andreu, and it got over in 2007. 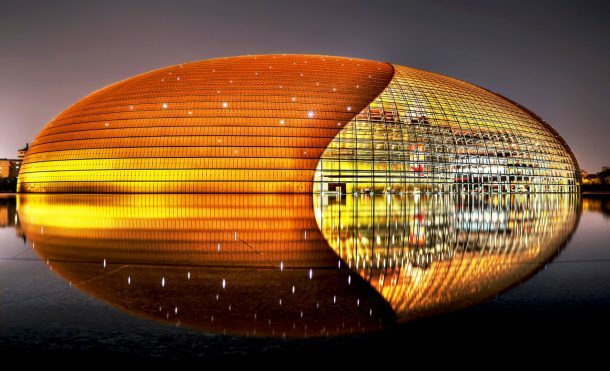 Every effort put in was worth it as the egg-shaped building made of titanium and glass looks phenomenal on an artificial lake. 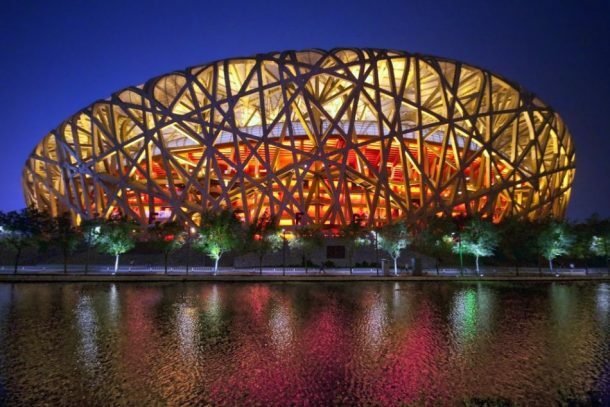 The Bird’s Nest is the world’s largest steel structure. Designed by the Swiss architects Jacques Herzog and Pierre de Meuron for use throughout the 2008 Summer Olympics and Paralympics. 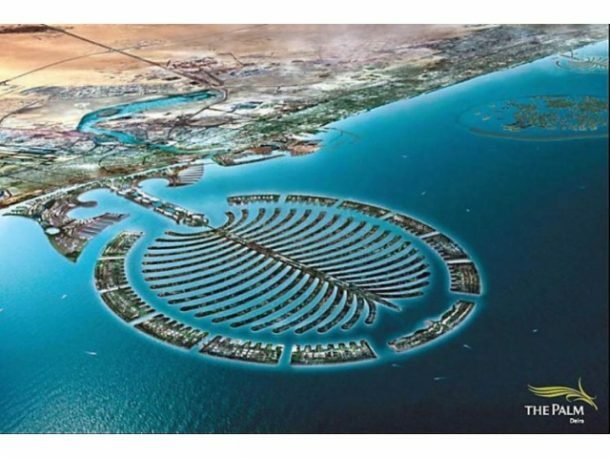 Palm Deira is the latest of Dubai’s trilogy of human-made islands. This island will occupy of 46.35 million square meters of land making it the largest human-made island in the entire world. That vast stretch of flat land in the middle of the water was initially two separate, mountainous islands. To build it, they demolished the mountains and used the rocks to infill the space between the islands to create a large piece of flat ground upon which the airport was built. How many of these do you have on your bucket list? Let us know by commenting below!